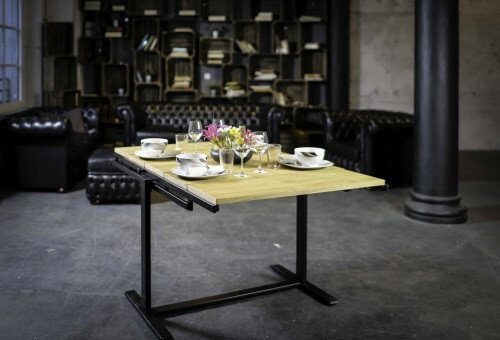 The Swing table shelf is designed by Vieco, a furniture design company based in Germany and sold by German Smart Living, and it was one of the most favourably received products presented at the IMM Cologne Furniture Fair in 2018. 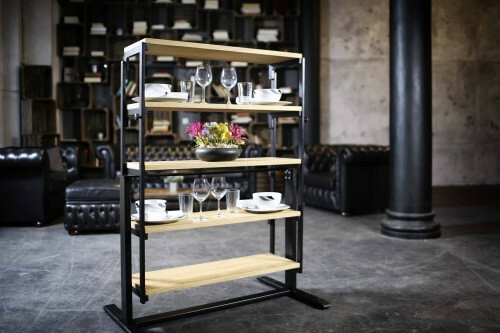 The shelf table is made of steel and wood and comes in six different variants. It also features roller wheels under its feet to make it easier to move. Swing is also a great space saving solution for your small patio or for your balcony, as two of its six variants are suitable for outdoor use. For example, you can use it as a shelf to put plants and pots and easily convert it into a table when you feel like eating outside. One of the most amazing features of this piece of furniture is that its surfaces stay flat during the transformation process from table to shelf and vice versa, so you don’t have to clear anything before the switch. 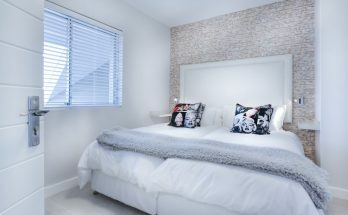 It can also be safely secured and locked in either of the two positions, so it’s ideal for smaller rooms like kitchens. The designers that created Swing point out that a table is only actually used for a bit more than two hours each day, so according to them it makes perfect sense to transform it into a set of shelves when not in use. 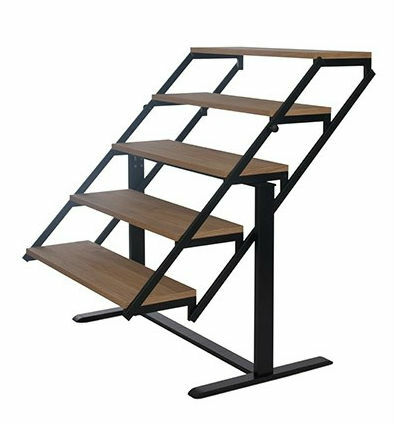 As you can see from the videos and pictures in this post, it’s really easy to switch the SWING from dining table to shelving unit, you can do it on your own without the assistance of anyone else. You can even decide to stop at the halfway point and you’ll get a stylized, fancy stairway shelf. 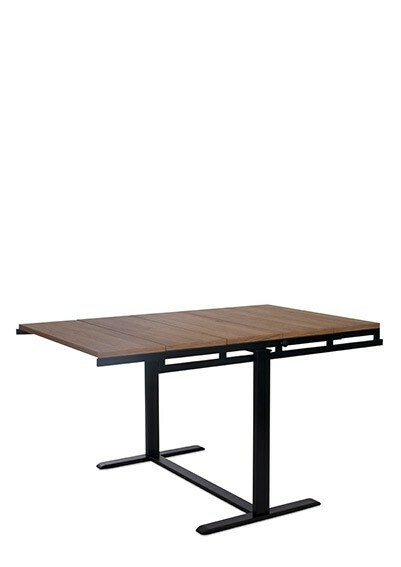 The dimensions are as follows: Length: 141 cm, Width: 103 cm, Table surface area: 88,3 cm, Height: 77,5 cm as a table. 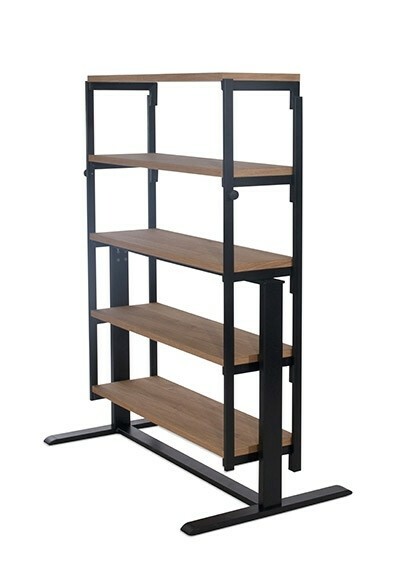 And Length: 60,5 cm, Width: 103 cm, Height: 133,4 cm as a shelf. 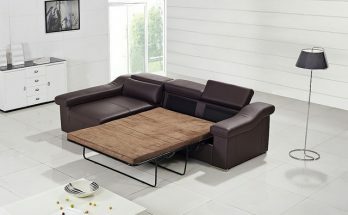 If you’re into this kind of space saving, versatile furniture, check out this convertible multitasking table or this modular sofa that converts into a dining table. 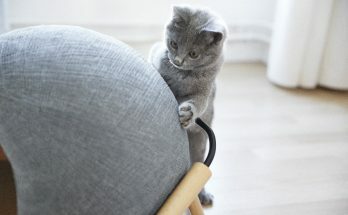 The Swing can be bought online directly from the German Smart Living store, for a price of €599.